Ada Marie continues to be available to help those who seek the truth. In her lengthy career, Ada Marie produced and starred in thirty-two television shows in the United States – relating to color, dreams, channeling and crystals, and appeared in six English television productions. In addition, Ada Marie was a featured guest on numerous radio shows in Texas, Florida, New York, and California. For seventeen of the twenty-eight years Ada Marie resided in the Los Angeles Area, she taught metaphysical classes and authored and self-published five books. 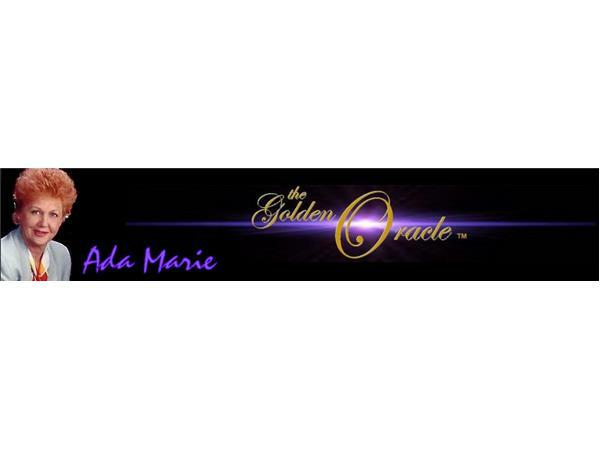 For the past twenty-five years Ada Marie hosted numerous seminars for students and corporations, and held retreats in the Sedona area, which has led to her present retreat center in Oracle, Arizona, The Golden Oracle. She has created a space for individuals who truly want to make a change in their life; a place for individuals to come and reconnect with their own personal being and leave with a sense of confidence, strength, and wisdom.